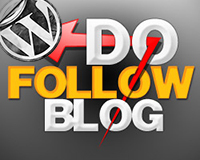 Have you ever wondered if your visitors are fed up with your WordPress theme? The same theme over and over again? I know I am. How about giving your visitors the option to change your theme? 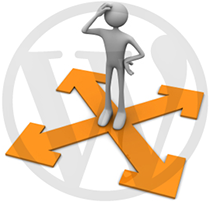 Do you want to know how to allow your users to view different themes on your WordPress Website? 50 queries in 0.403 seconds.